Mystery Gallery: Do you have information on this photo? 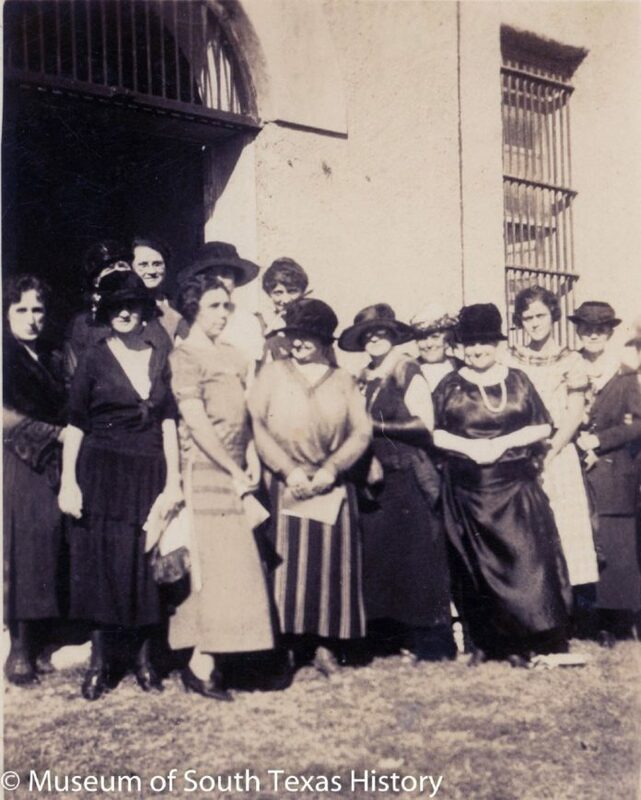 Group of women posing in front of the former 1910 jail building. The photo was donated by J.C. Looney. Who are these women? What was this event? When was this taken? Send information with photo number 38 to kfrancis-love@mosthistory.org.